The only thing that will be disappointing about this review is that this case does not have an official brand. 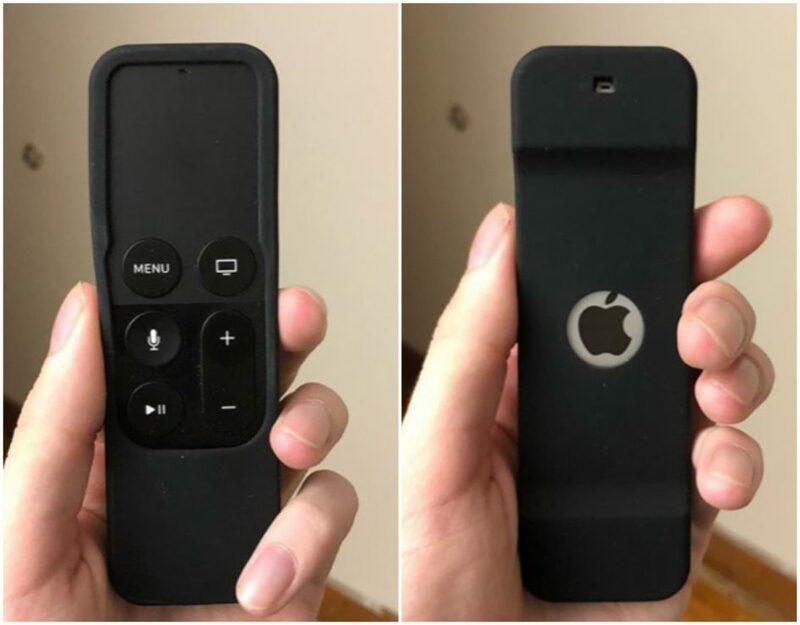 It’s more of just a cheap Chinese silicon/rubber case for the Siri Remote for your Apple TV or Apple TV 4K. What I do like about this case is the feel of it. It has a nice rubber grip to it that feels nice in the hand. It makes me feel better about not having to worry about dropping it. Dropping this Siri Remote is a big deal since the remote is made of glass and that if you were to drop it and damage it, it could damage the Force Touch trackpad on it, which could make it harder to navigate through tvOS. The last thing anyone wants is to do is come home from a long day from work, go to their room, turn their TV on, drop the Siri Remote and then not be able to watch their shows on Netflix or Hulu because of lack of functionality within the remote. Good thing Apple has that Apple TV app, though. The only one thing that is bad about the remote is that it is hard to see in the dark since it is black, but this is the same issue as having a naked Siri Remote. They are both black and hard to find in the dark. Overall, this Siri Remote case gets 4/4 stars from me. It works the way it should and I have less worries about dropping my Siri Remote. If I do drop it, I know that there’s a good chance that it will survive the impact because of this case.